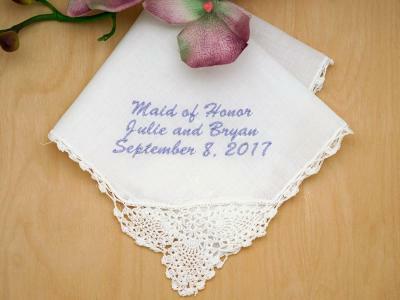 Make your wedding bouquet extra special by wrapping it with a personalized handkerchief with your initials and the wedding date. 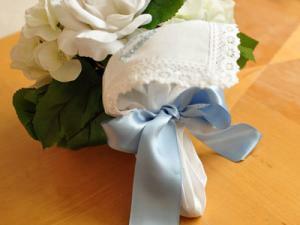 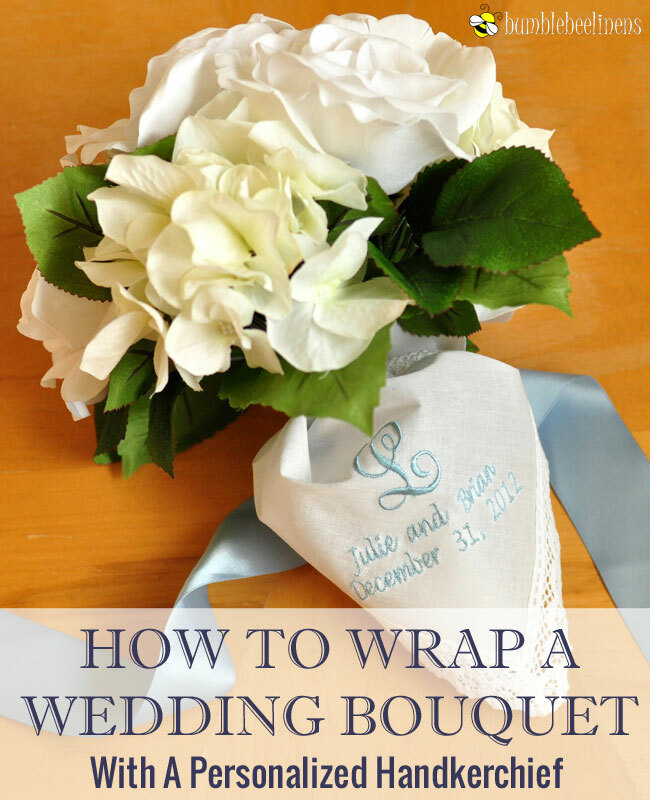 This tutorial will teach you how to wrap your handkerchief so that your monogram stands out on the bouquet. 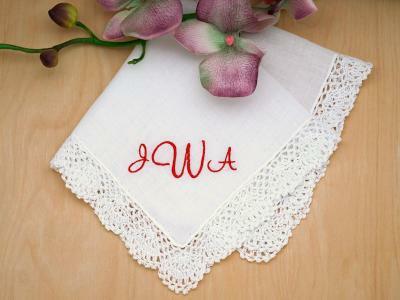 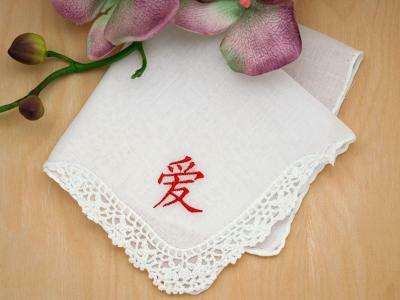 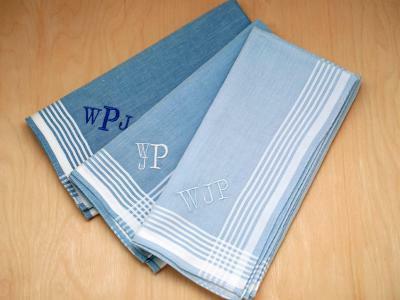 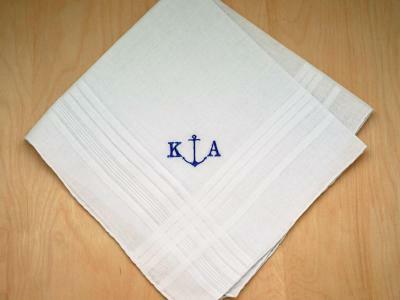 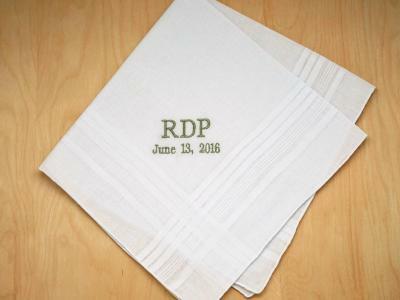 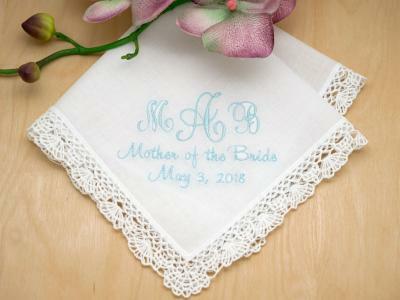 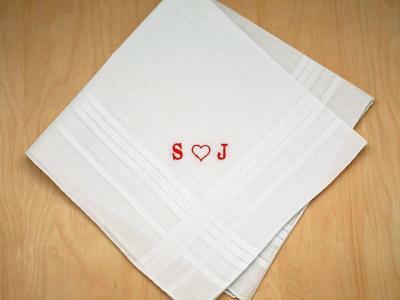 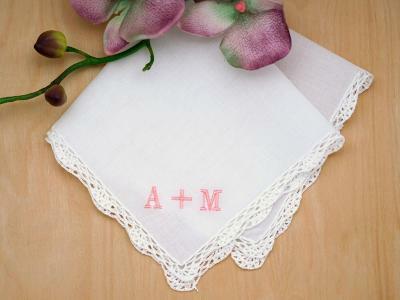 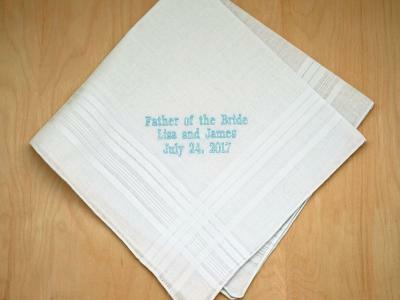 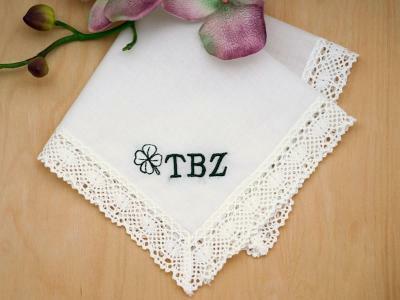 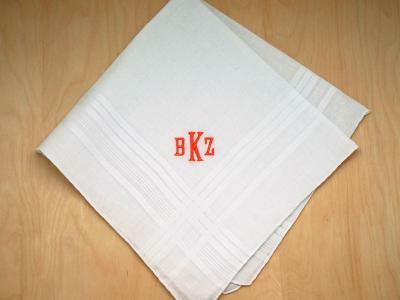 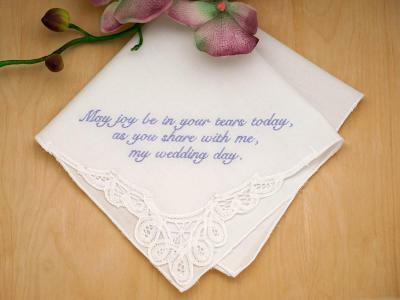 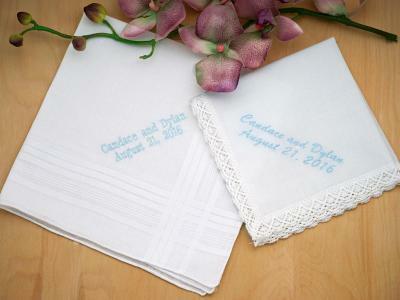 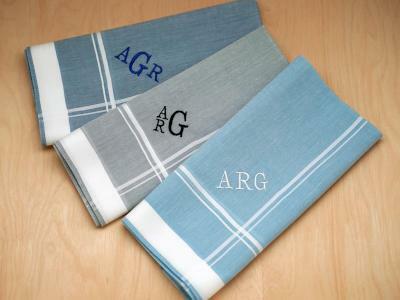 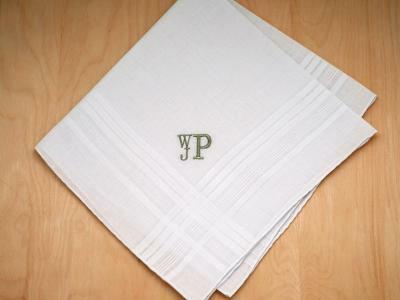 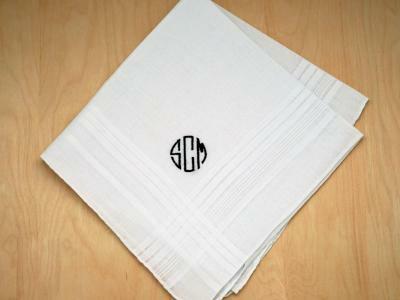 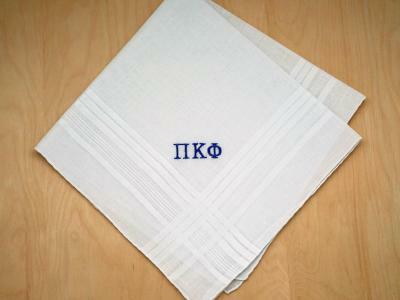 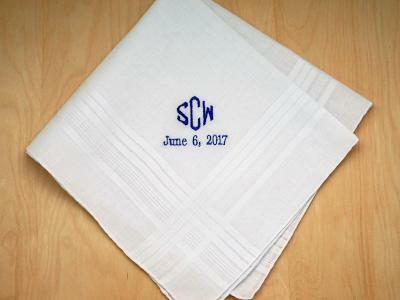 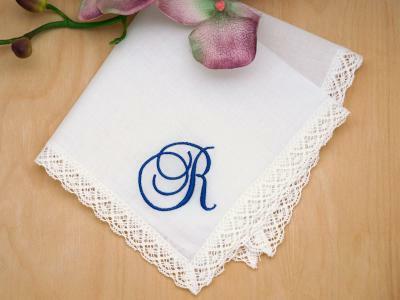 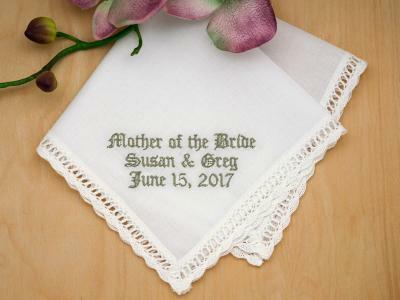 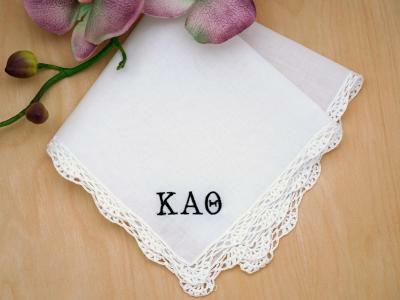 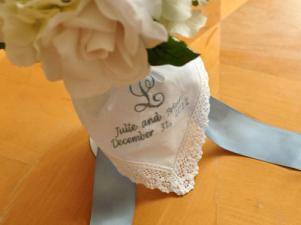 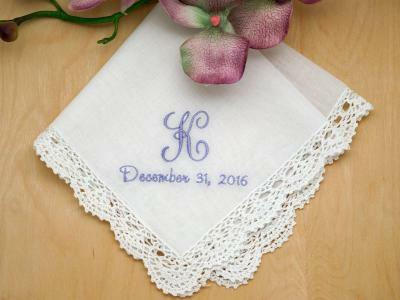 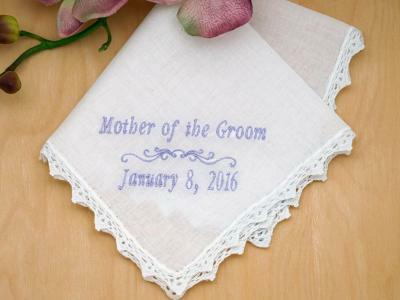 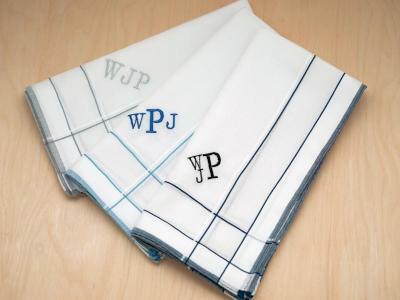 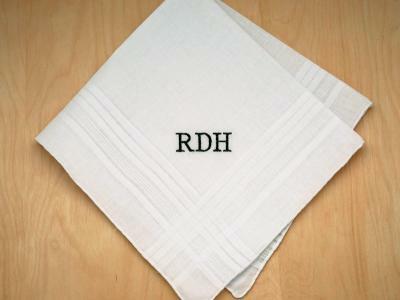 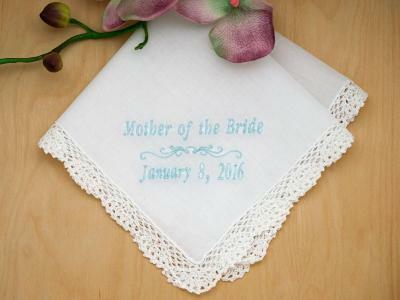 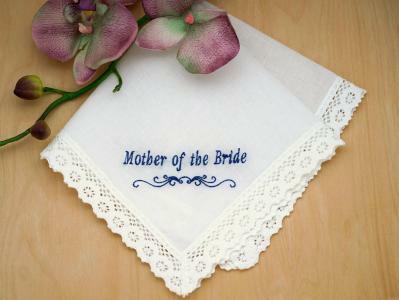 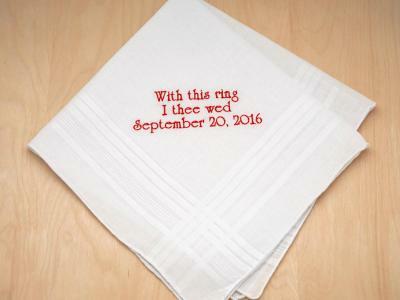 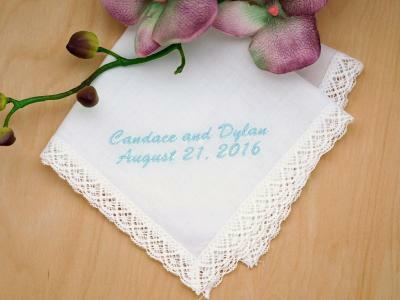 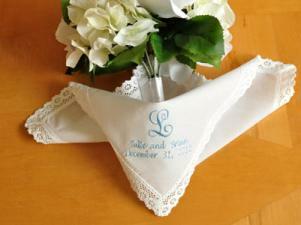 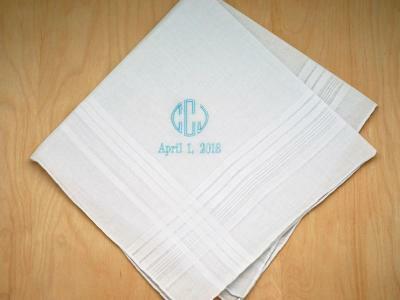 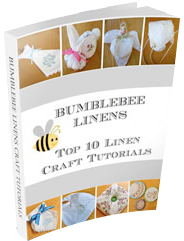 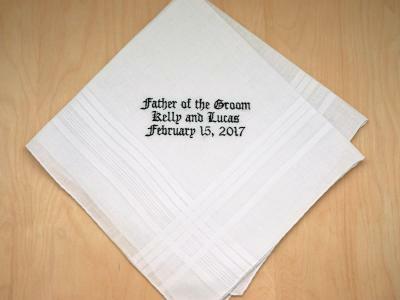 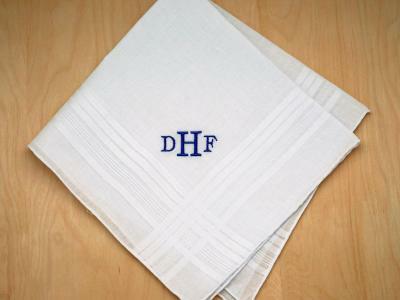 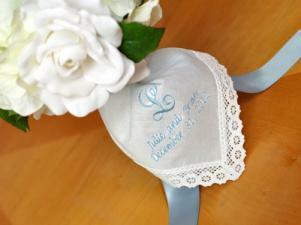 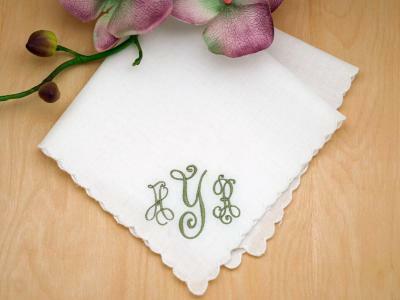 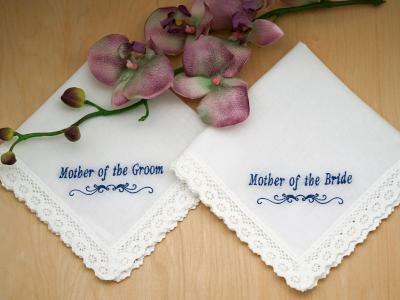 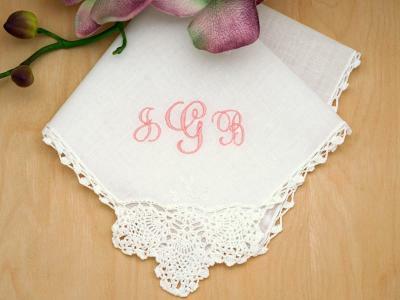 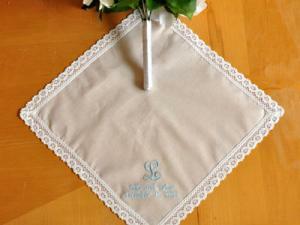 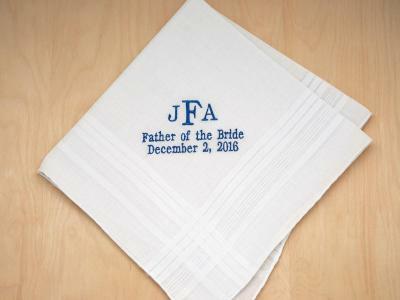 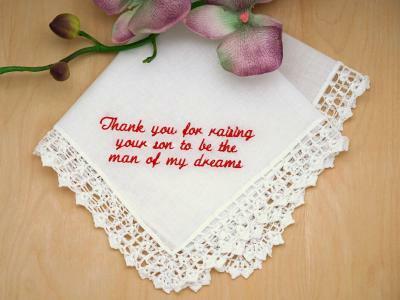 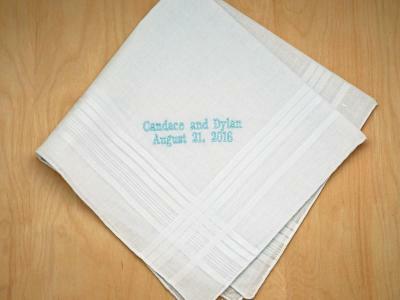 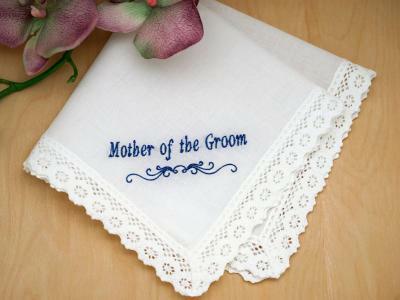 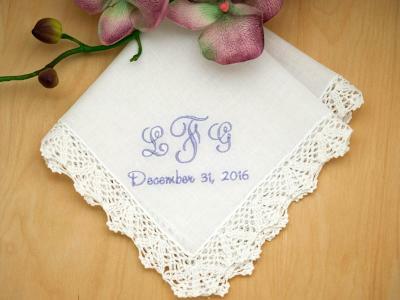 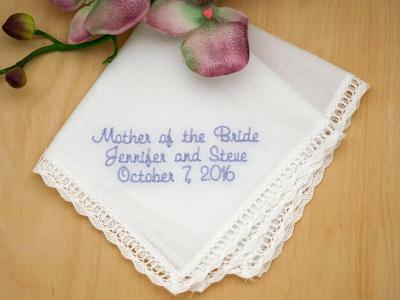 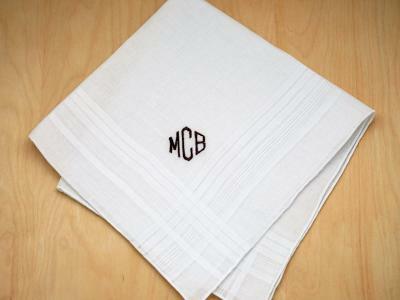 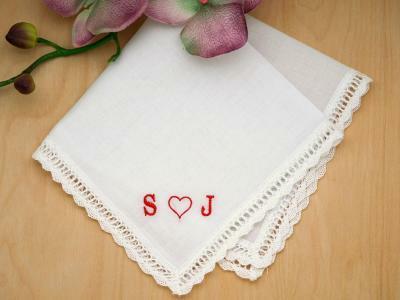 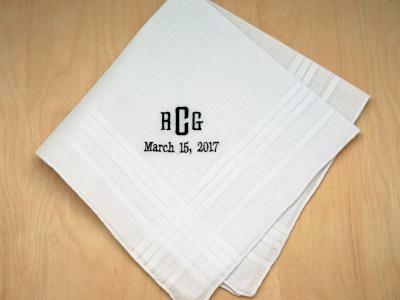 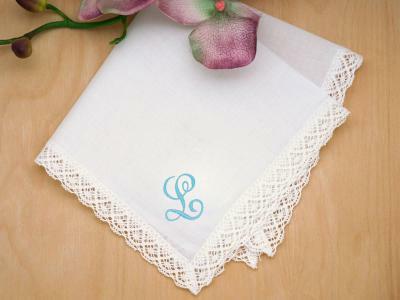 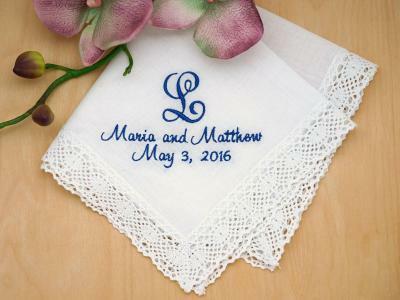 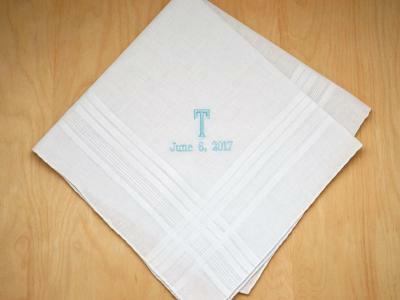 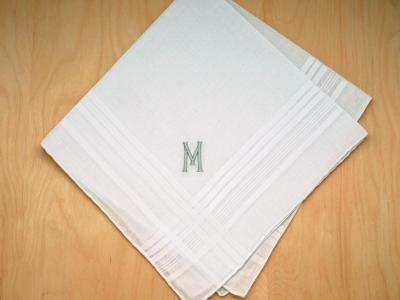 For best results, please begin this craft with one of our personalized or monogrammed handkerchiefs.